Networks contain business-essential, important information. Entré Computer Solutions provides several security solutions to protect our client's data and the overall integrity of their network. Protecting organization's internal networks and hardware is vital to maintaining a safe and secure workplace. By offering numerous products and options, Entré Computer Solutions can find a solution that is right for each organization. Cisco and HP ProCurve Hardware including Switches, Routers, VPN Firewalls, and Wireless Solutions. 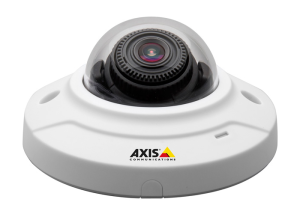 IP-based Video Surveillance technology provides a state-of-the-art and an up-to-the-minute detailed operation overview. 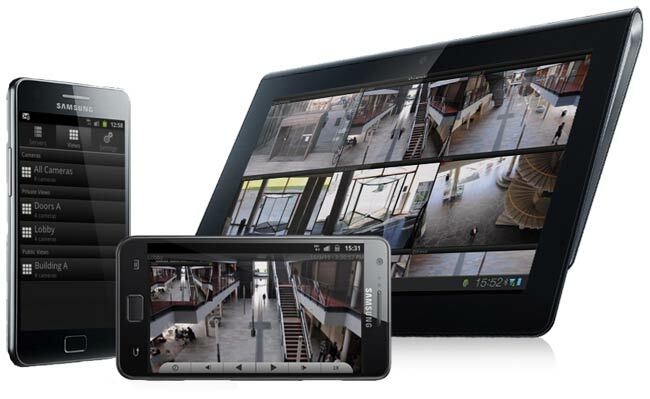 Whether monitoring a hallway, server room, or parking lot, Entré Computer Solutions has the equipment, software, and expert technicians to keep a watchful eye on the people and equipment that are essential to success.